Magikoopa. Magikoopa was originally a playable character in Mario Kart 64, but was replaced 의해 DK.. Wallpaper and background images in the Mario Kart club tagged: nintendo mario kart 64 magikoopa donkey kong. 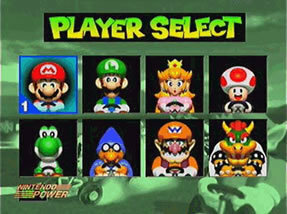 Magikoopa was originally a playable character in Mario Kart 64, but was replaced 의해 DK.